How do I add my child? Look for Parent/Guardian Connection, which will allow you to "Add child" or "Connect to a child"
NOTE: by following the steps above to "add" a child you are responsible for managing your child's account.  If your child would like his or her own account, they'll need to join Heja using the team code. How do I invite/add members to my team?